A music festival is set to run for the next four days entirely on generator power. With thousands of people camping in the woods nearby when they aren’t crowding the stages, human safety and health are the most important factors in stage and performance design. 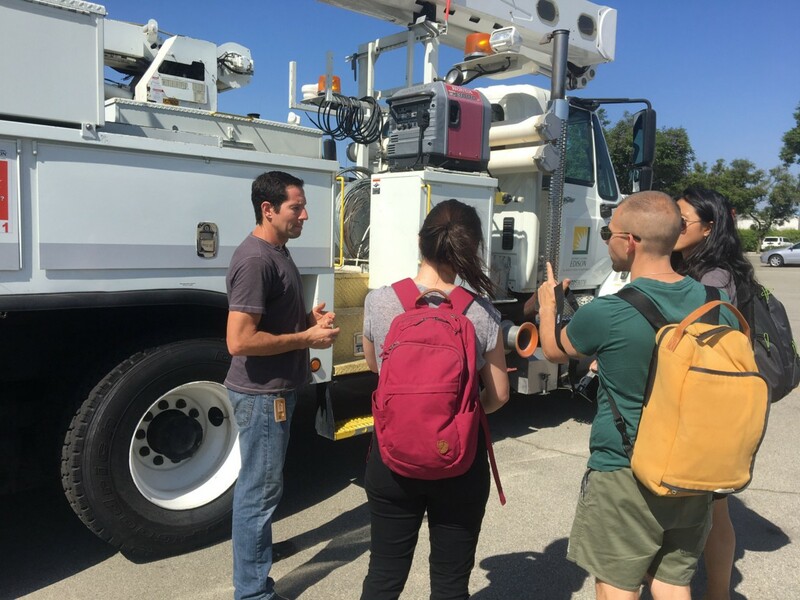 FreeWire Technologies is a power company specializing in green mobile power sources most commonly used for electric vehicles, film sets and events. Their mobile power solutions are whisper quiet, clean, and provide quality power. 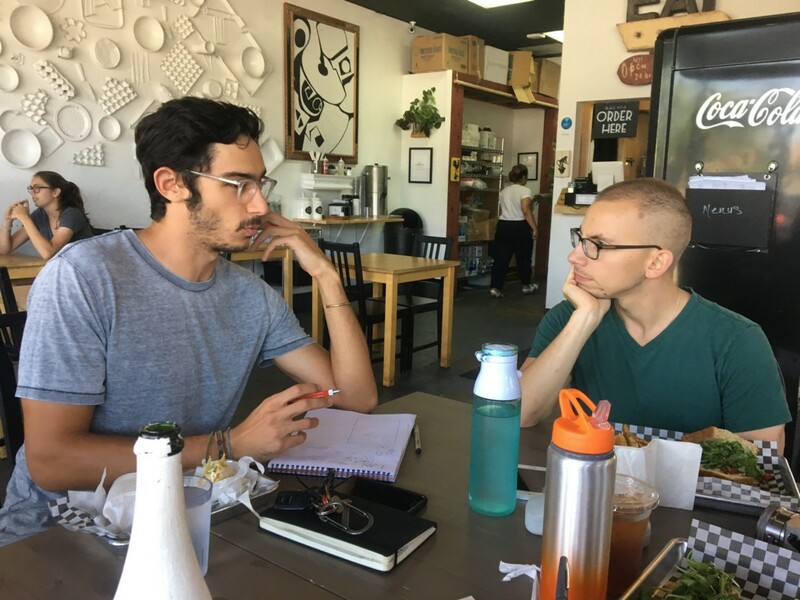 In the end of week three, we provided FreeWire with an overall research and strategy brief and an MVP product interface design. 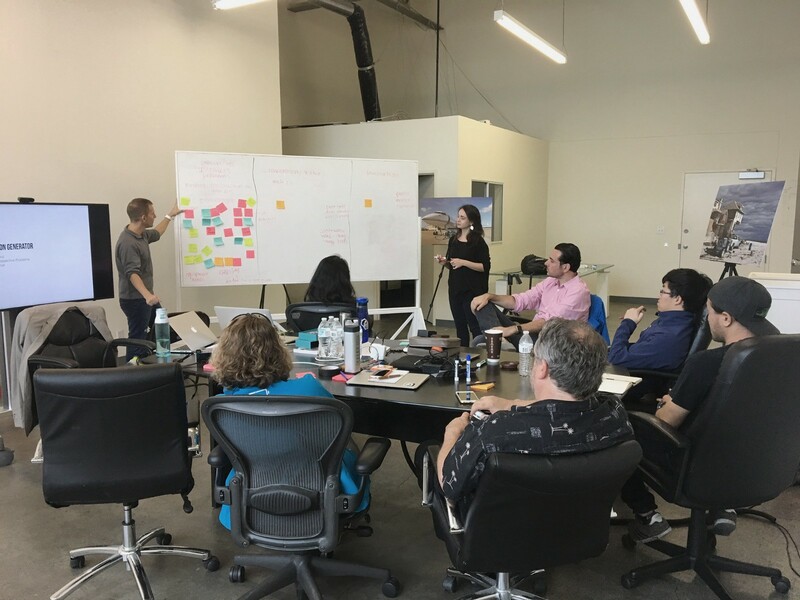 We gained insights from our hands on experience, travel to LA to conduct contextual research, in person and virtual usability testing and interviews. 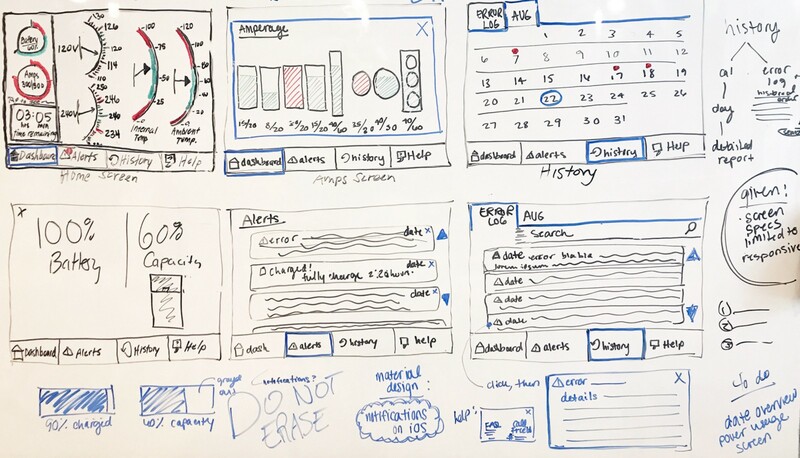 We turned an incredible amount of feedback into a design strategy and approach that included product market fit, new potential clients, industrial design recommendations, MVP interface design including a digital prototype and annotated wireframes. Our work has continued and we are now conducting usability testing on design version three before a final iteration before it’s shipped. Read further for photos and key takeaways of some phases in the timeline above. We started by curating a visioning session where we lead a cross-disciplinary participatory design workshop. 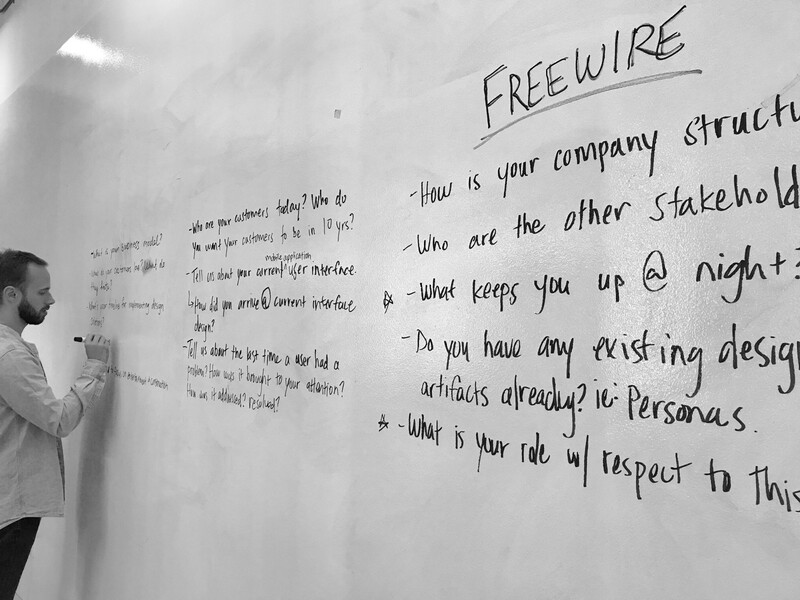 To understand their product (Mobi Gen) we had to first understand FreeWire’s business goals better. They asked questions about design impact, their customers, their target industries and their future that required a more in depth look at the existing assumptions and product. The participatory design activities we lead allowed the stakeholders to consider user needs and reflect on their company vision. Understanding the company goals helped us realize the problem at hand and refine our objective and role in growing their success in the mobile power industry. Feedback: Mobi Gen needs to offer real-time digestible troubleshooting feedback for the user. Battery: Just like our phones, users need to know how much battery life is left and what a typical runtime is. 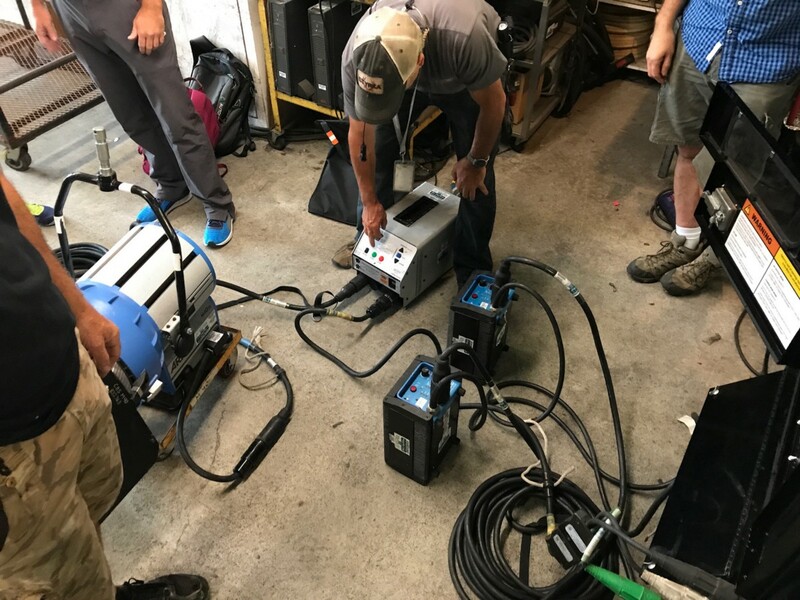 Learnable: It’s beneficial on film sets for the machine to be “idiot-proof”. It shouldn’t be rocket science and anybody should be able to use it. This will help production budgets by creating the ability to allocate generator management fees elsewhere. Reliable: In facility management, generators are often a fail-safe. Mobi Gen has to be reliable in even the stickiest situations. Familiarity: Mobi Gen’s interface should feature skeuomorphism and material design that is familiar and easy to learn and use. Feedback lead us to create a more at-a-glance design and move some of our content to a further desktop version (to be designed at a later date) such as the runtime history calendar. 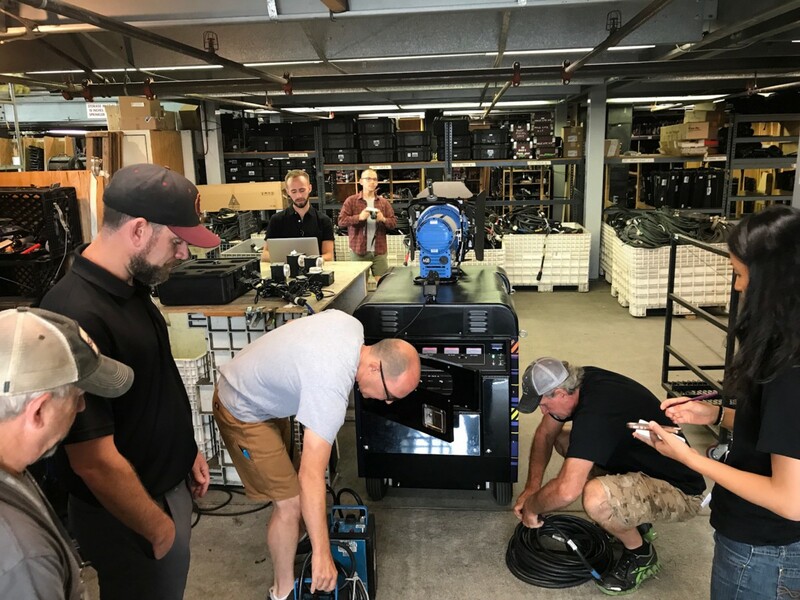 We presented our final design and research findings to the CEO of FreeWire, members of his engineering and marketing team and the brand director who we worked closest with throughout the three weeks. 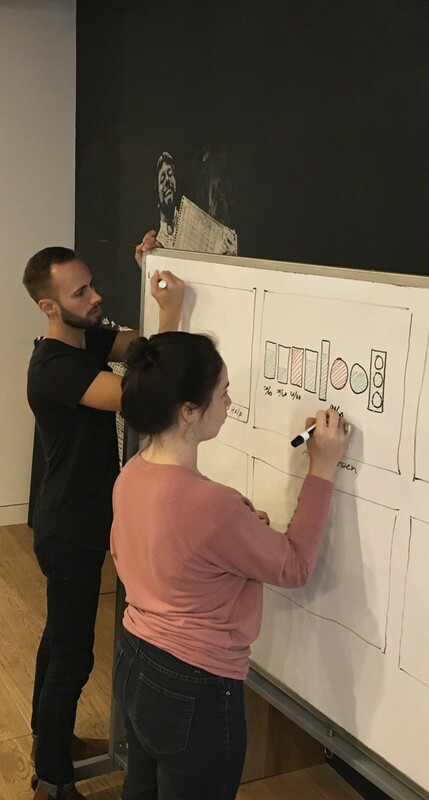 Our work has continued and we are now conducting usability testing on design version three before creating a final iteration before it’s shipped. I collaborated with a team of three UX designers on this project!